Most of my clients are small or medium sized companies and are generally not SAP customers. It’s not that SAP doesn’t offer good solutions for this market – they do. But let’s face it: the company has built its very existence on large scale software for large scale enterprises and implemented by large consulting firms like Accenture and the big four accounting firms. But just last week, the enterprise software giant made an announcement that affects companies of all sizes. 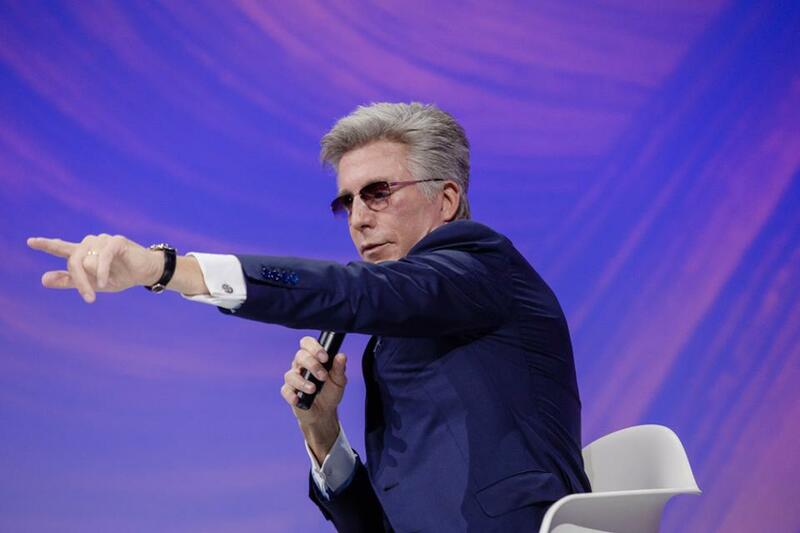 At its annual Sapphire Now conference, the company’s CEO Bill McDermott announced a new product suite called SAP C/4HANA – a new set of CRM software and tools that will integrate with its existing S/4HANA financial applications. The software sounds exciting – and daunting. Bringing together a bunch of recent acquisitions, the company promises the approximately 8,300 customers of S/4HANA that its new CRM tool will focus not only on just the customer, but the entire supply chain by connecting data from multiple sources and giving users a full view of customer information regardless of their responsibilities in the company. It will use machine learning and include capabilities for sales automation, marketing, commerce and customer service. The company is hoping that its CRM capabilities can, in future, be rolled out to work with its other product lines. Many experts correctly see this as a direct attack on Salesforce.com, who over the past decade has upended SAP’s once-stronger market position in CRM with its more flexible and scalable cloud-based tools. But SAP’s re-entry into the CRM space is also an indication of a growing trend that should be noticed by leaders at companies of all sizes: vendor brands usurping product brands. When clients ask me what CRM product is best for them I usually tell them to not spend as much time evaluating features in lieu of considering the software vendor. Who is their community? How committed are they to CRM? What other applications do they provide? How does their CRM system integrate with those applications? The cloud is steadily turning applications into commodities. Most CRM products can pretty much do the same things and if one does something that the others don’t then just give it a few days and there’ll be parity. Cloud based tools are making it easier to integrate data and customize the delivery of information. So don’t worry so much about the features, I tell my clients. Instead, worry more about the vendor.